In 2008, Dan Pinchbeck of the University of Portsmouth created an interactive "ghost story" titled Dear Esther using Valve's Source Engine, and its associated Half Life 2 art assets. The game achieved enormous critical success, and established a devoted cult following. Now the title is set to receive a substantial makeover with the help of Indie Fund, and is due to enjoy a commercial release later this year. Indie Fund is an alternative funding option for independent game developers, founded by a roster of indie vets that includes Jonathan Blow and Kellee Santiago. According to Indie Fund's announcement, Dear Esther's environments will be re-envisioned by Robert Briscoe, formerly an environment artist for 2008's Mirror's Edge, and will likewise undergo enhancements to its voice-acting and musical score. ...it is a unique expression from a video game artist we look forward to seeing more work from in the future...[it] stands out in that it is a mod-turned-indie-game, something that would have been unlikely to get traditional publisher funding, even if it were a more standard gaming experience. 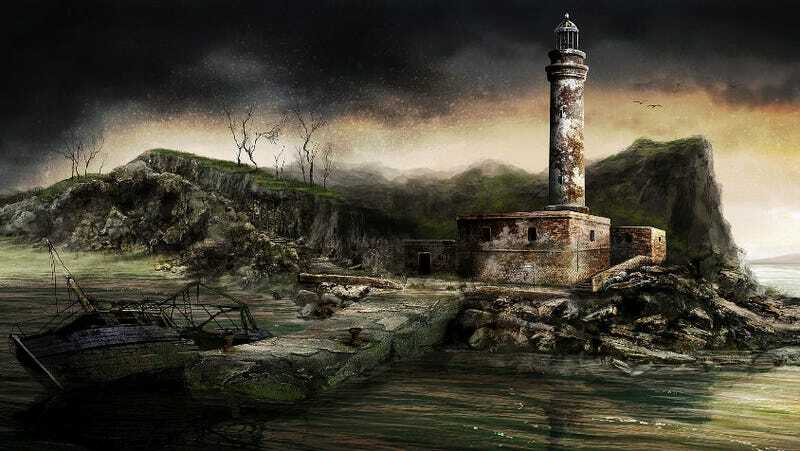 For more information about Dear Esther, check out BeefJack.com's Dear Esther Blowout, which includes a summary of the game's developmental history, and an interview with its creator.